If I ate a whole Cadbury’s Dairy Milk Easter Egg (1817.9 Calories) I would have to run approx. 19 Miles at marathon race pace just to burn the egg!!! Easter in my opinion is a worse time for dieting than Christmas. All the food/chocolate is (usually) eaten on one day and the majority are high in calories and saturated fat. It is VERY easy to eat a large Easter egg within a few minutes and have ALL (or more) of your recommended calorie allowance used up in one go. 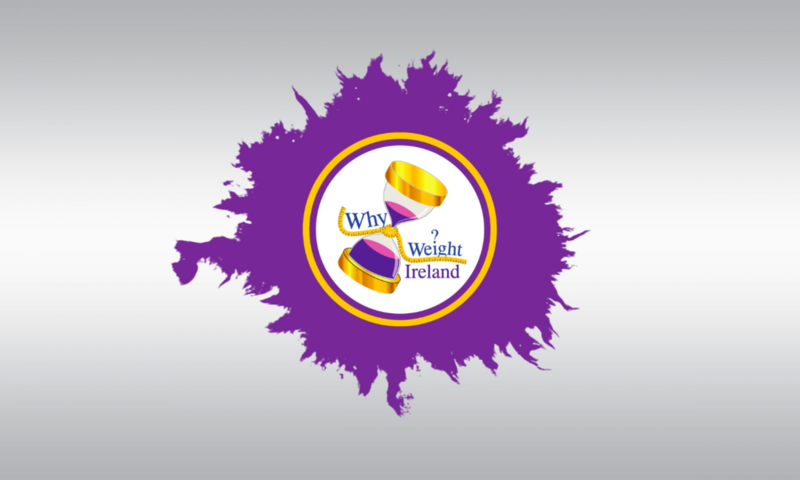 If you are a member of Why Weight Ireland and have been using our online food & exercise diary you will know exactly how much actual food you can eat and can’t eat for your recommended calorie allowance – What would you prefer to do – have a WHOLE days food in a space of 5 minutes or be able to eat SO MUCH MORE over the whole day and still come in under your recommended calorie allowance? Remember, you have the final decision of what YOU eat. How long would it take you do burn the egg or eggs off? Is it worth it? Moderation is key. Try not to bulk buy eggs and if the temptation of having a reasonable amount of chocolate beckoning you in the kitchen cupboard is too much, then execute the good old fashioned principle of “sharing” them with others. It is OK to have an Easter egg but either pick a small egg or if you do happen to get a big egg remember you don’t have to eat it in one day – PORTION CONTROL. Less chocolate and less fillings in your eggs mean less high sugar and less high fat. Choose hollow eggs, smaller eggs, and/or marshmallow eggs, limit crème’ filled or solid eggs. Don’t be limited to milk chocolate eggs or bunnies. Branch out and try new varieties of Easter goodness such as dark chocolate. People usually find it easier to eat less dark chocolate in one sitting than they would milk chocolate. Plus the added bonus of dark chocolate is that it contains powerful antioxidants. Keep your Easter treats for just that, treats. Try not to let them replace important meals, or fruit snacks. Stock your fridge with other delicious treats so that you aren’t reaching for the Easter eggs every time you walk past the kitchen. 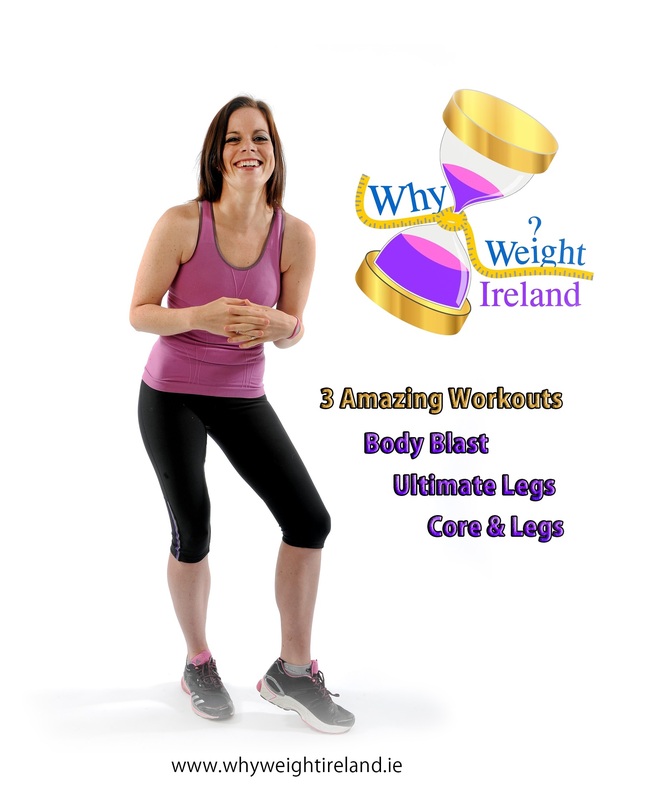 Stick to your weight loss plan from Why Weight Ireland. Skipping key meals and snacks over Easter can easily lead to reaching out for high sugar and high fat snacks bundled in the shape of a chocolate Easter egg or rabbit later in the day. This kind of snacking won’t do your body any favours as your body will react by sending your blood sugar sky rocketing and then later on crashing down to earth with a bump – often leading to a vicious cycle of grabbing/craving the next sugary treat! In a recent study done in the UK, the average child will eat approx 12,000 calories ( and 1.3kg (2lb 8oz) of sugar) this Sunday – that is the equivalent of a week’s food, all eaten in one day! In our Facebook Page I have added (in the Notes Tab) some of the main Egg Calories & Chocolate Treat Calories – you will see that the average egg calories are between 700 – 1800 calories but please remember that these figures do NOT include the calories of the contents. Most eggs would contain extras like, bars, buttons, smarties etc. For example Cadbury’s Twirl Easter Egg (325g) contains 2 X two finger Twirl bars. The egg is approx. 1722.5 Calories & 97g Fat and the 2 bars are 460 Calories & 26.6g of Fat. Thats a WHOOPING 2182.5 Calories & 123.6g Fat. 1. Limit the amount of chocolate your child receives. If friends or family members usually buy chocolate eggs for your child/children why not suggest they buy a small toy or some clothes instead? 2. Remove access to the eggs your children receive. If they are out of reach, they can’t eat them. 3. Limit the amount of chocolate your children can eat. Use portion control wisely and limit the amount of chocolate they are allowed have. It doesn’t have to be eaten in one day, spread the egg or eggs over the following days and remember to include the egg contents to your portion control too. 4. My favourite saying “you’ve got to burn it to earn it”. I tell this both to myself and to my clients and I really find it helps to keep focus when you can think about the food in relation to exercise. I also use this with my own children, but keep it very simple – if they want a treat, then we have to do some sot of activity to “burn off some energy”, or “work up our appetite” before we are allowed the treat. Using this tactic will balance off any excess and also get the added bonus of tiring the kids out a little (for you) whilst also making it fun (for the kids). How about an activity based Easter Egg hunt?! Teaching your children about basic portion control and understanding over indulgence will go along way to helping them stay healthy. While my children are both too young to make their own decisions (even though they think they know better) it is up to me as a parent to look after their body and their health. While it’s vitally important that I learnt all this for my own health, for the future of my children it’s as important that they learn too.